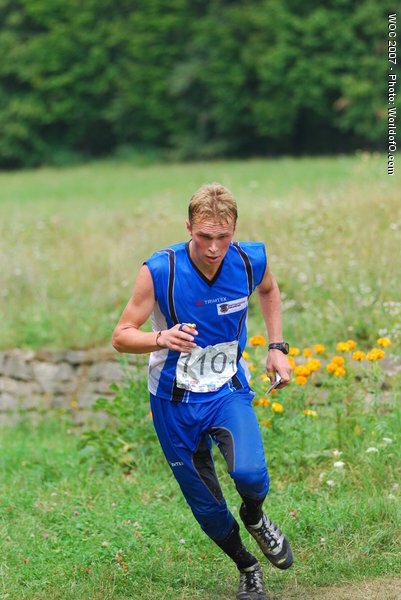 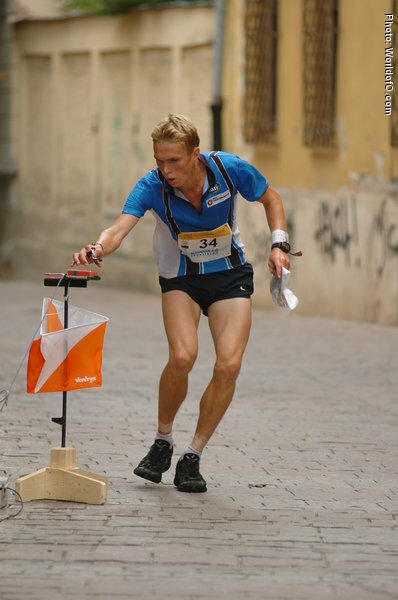 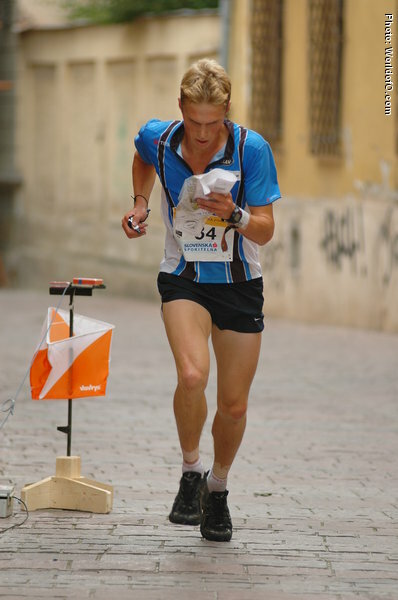 Best at sprint and middle distance - strongest in technical terrain. 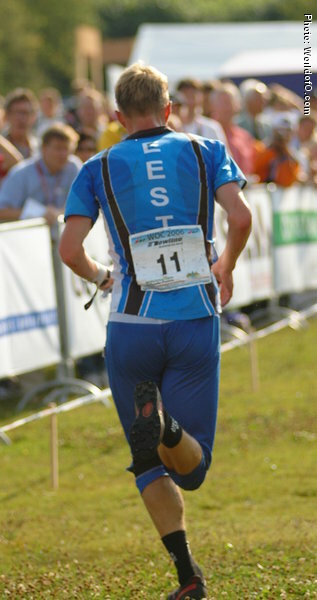 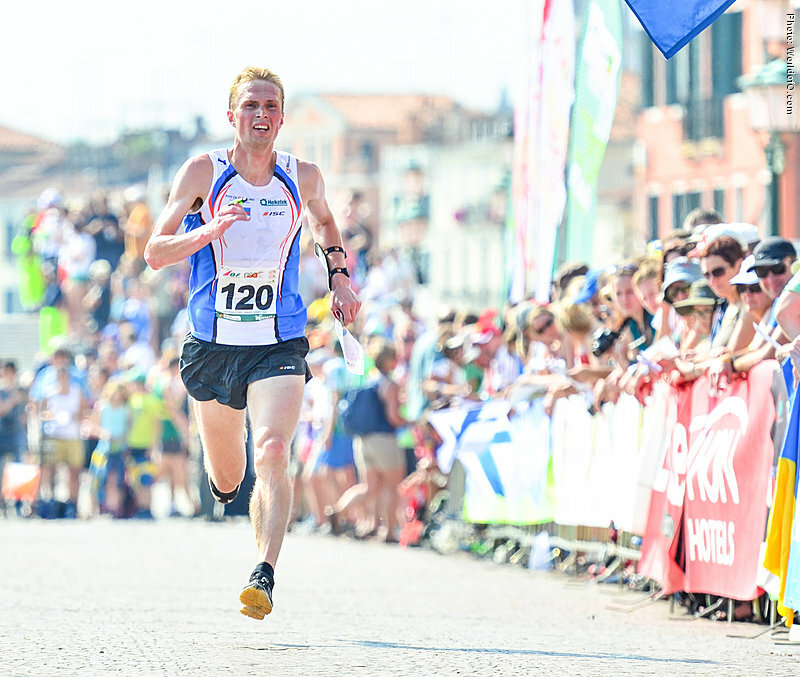 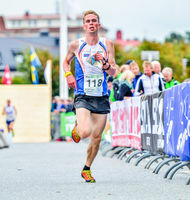 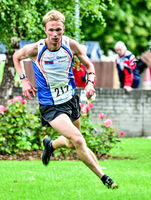 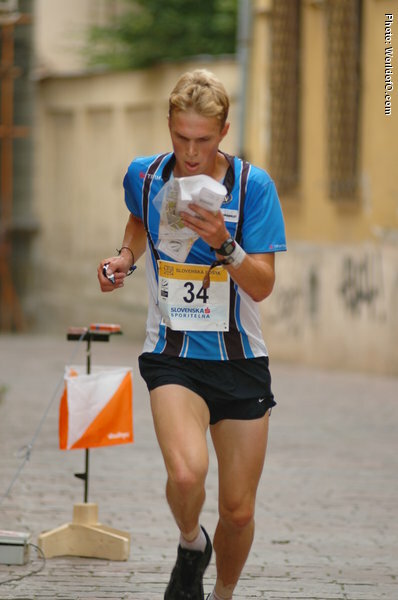 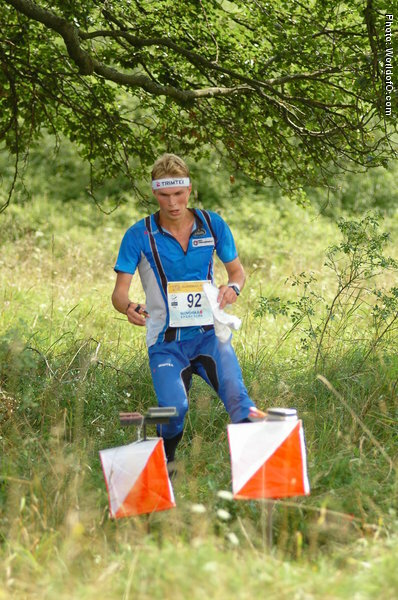 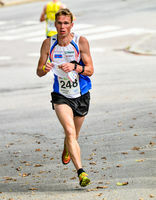 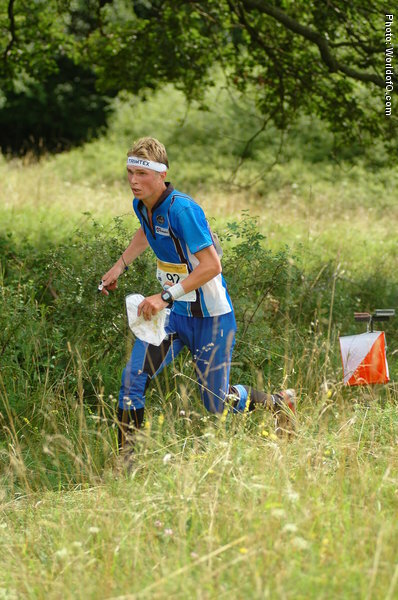 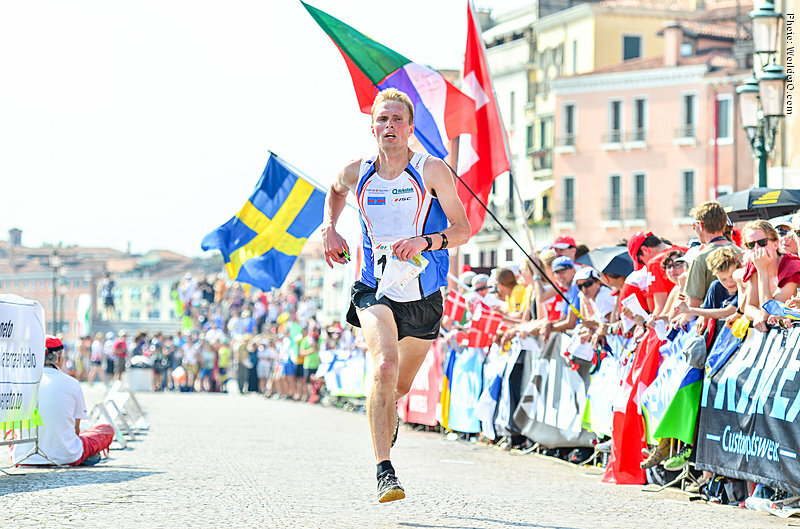 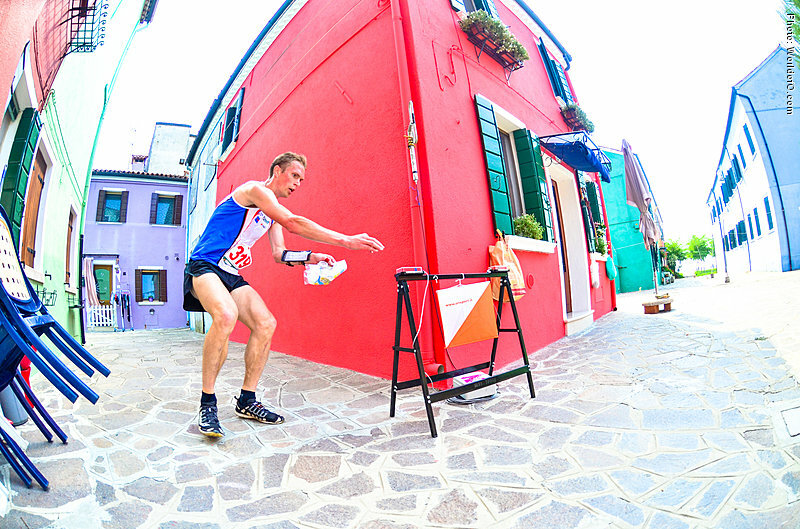 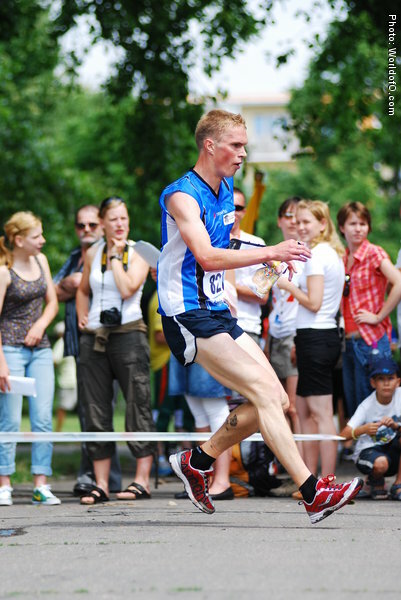 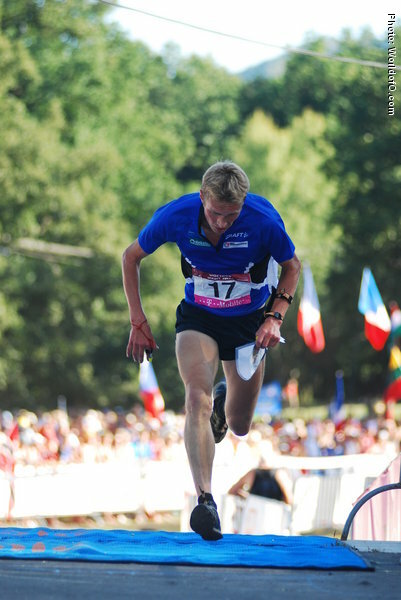 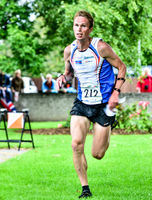 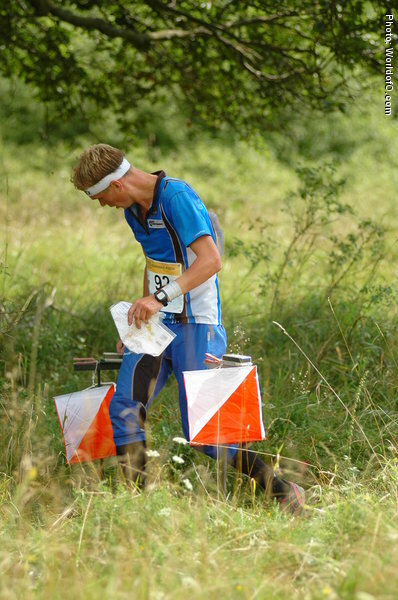 Won the World University Champs middle distance in 2008 on home ground. 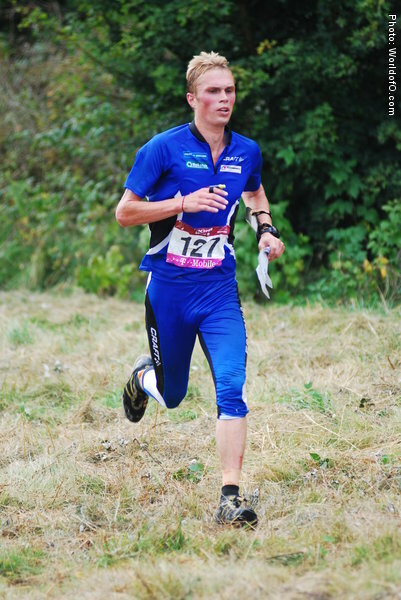 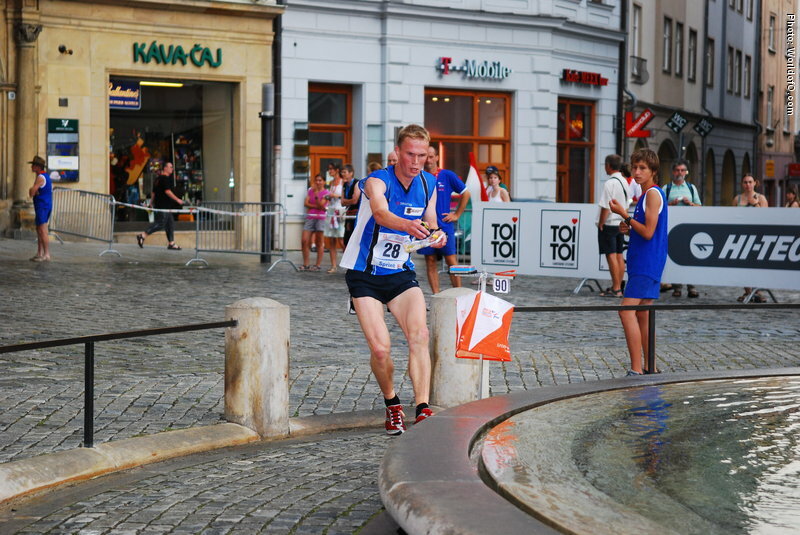 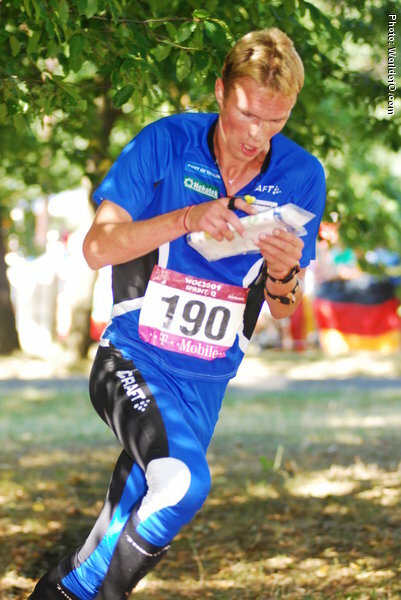 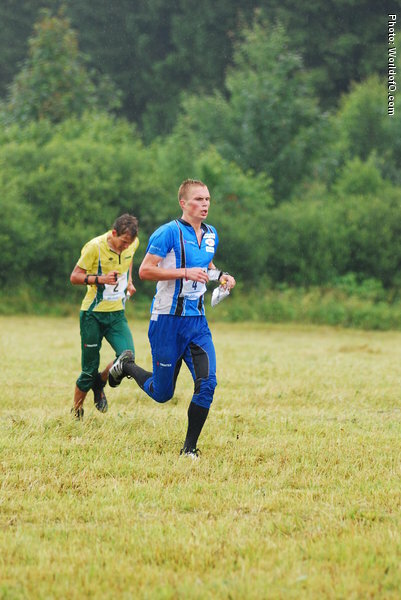 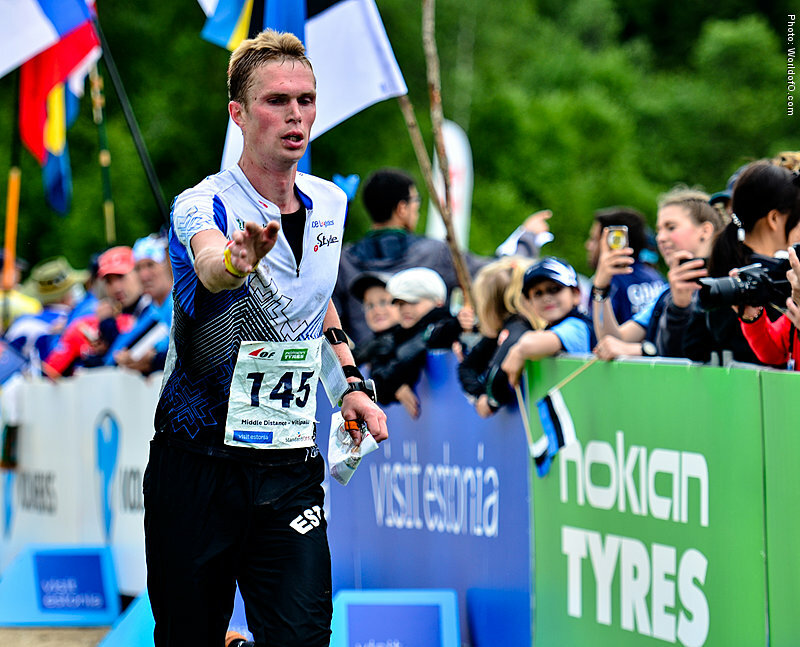 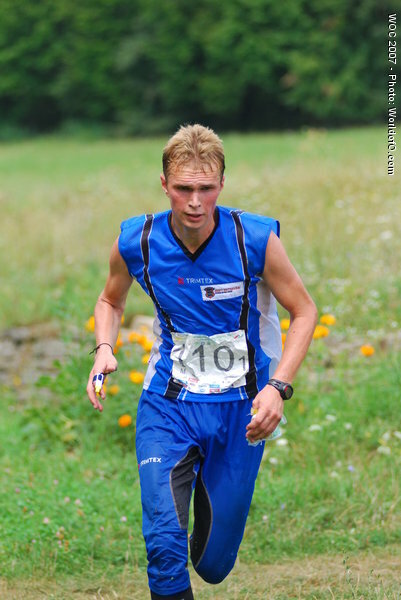 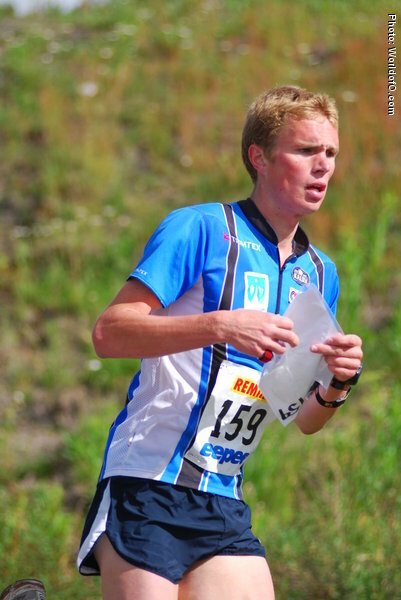 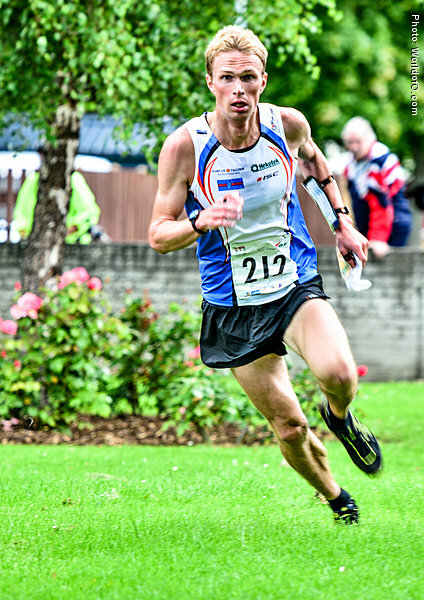 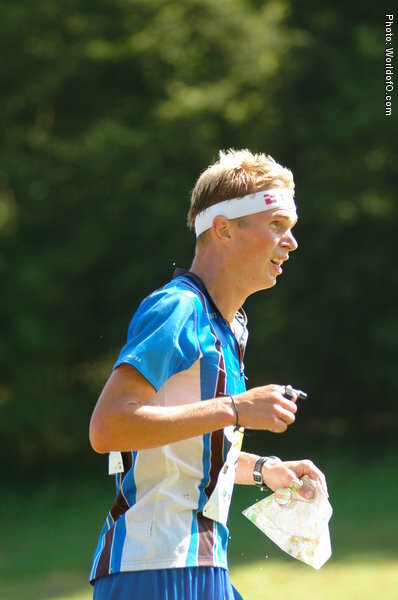 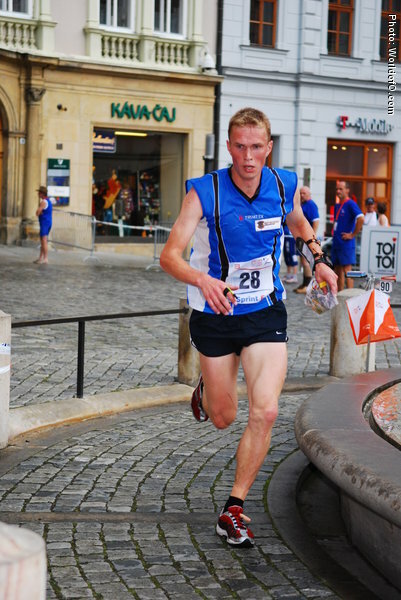 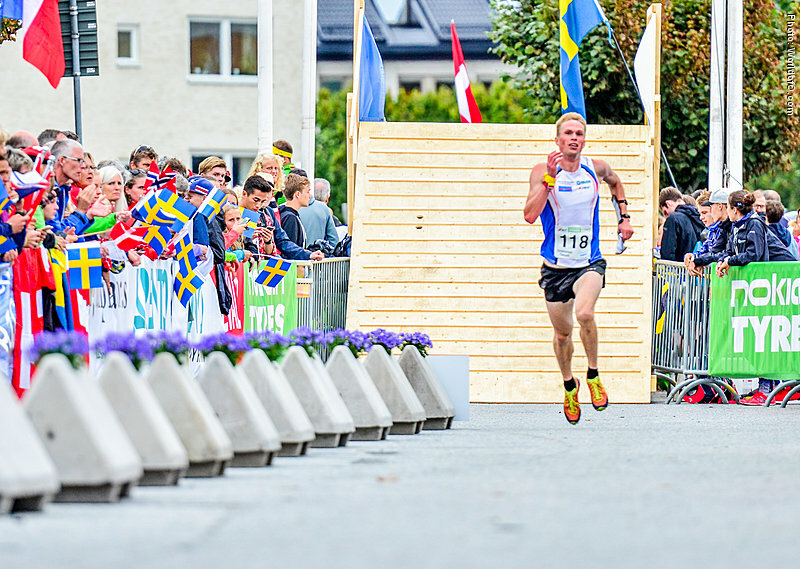 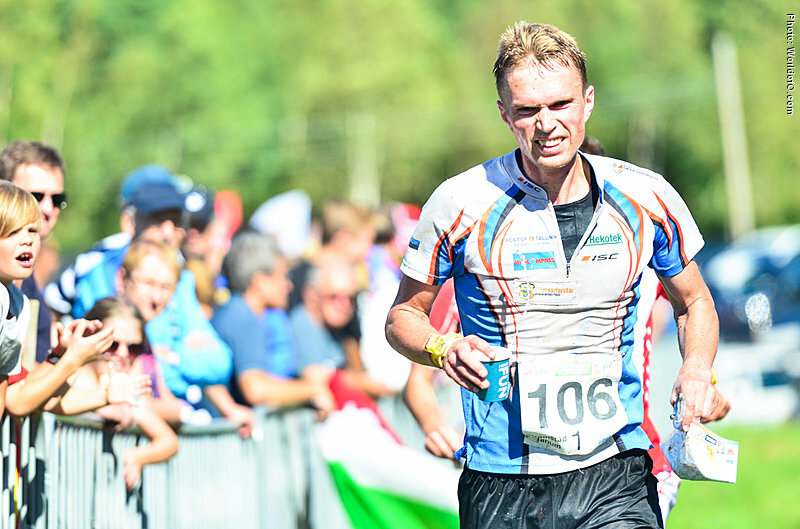 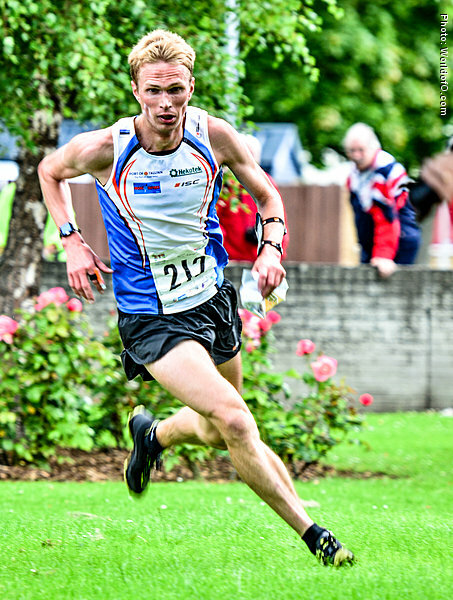 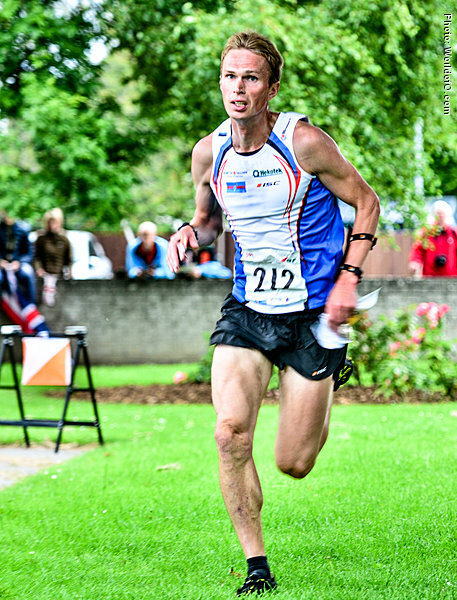 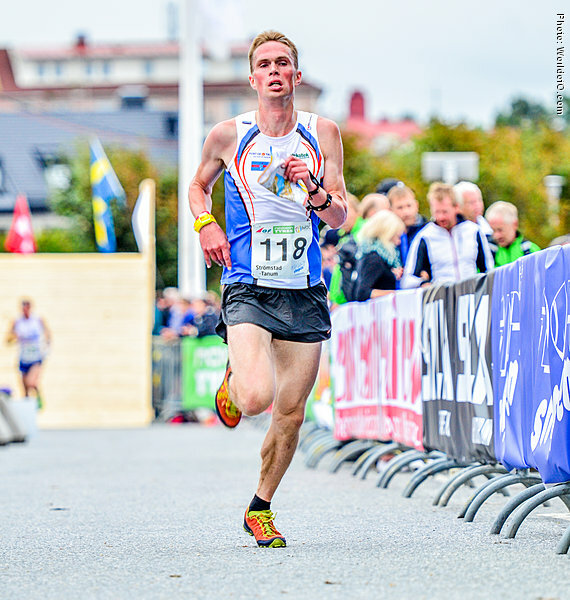 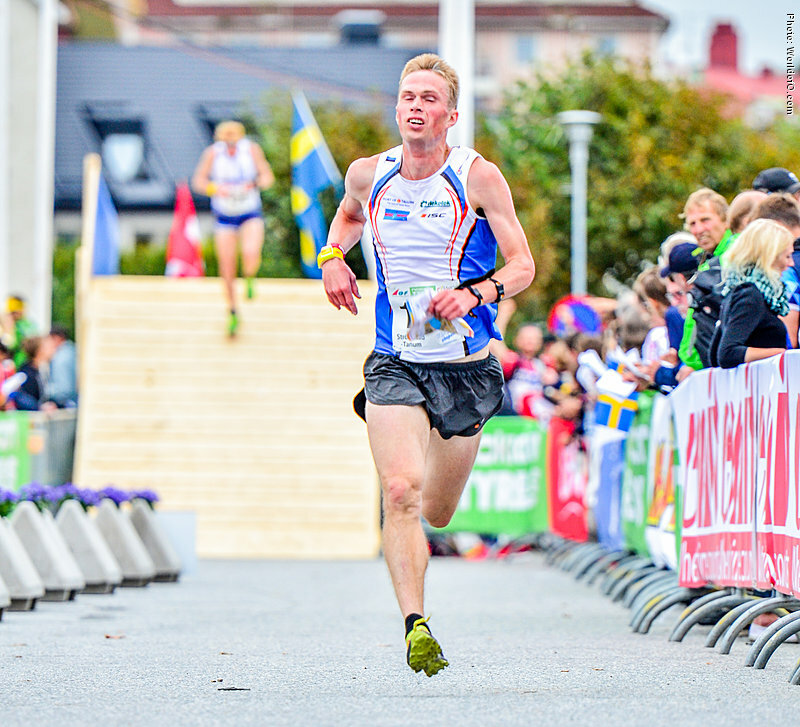 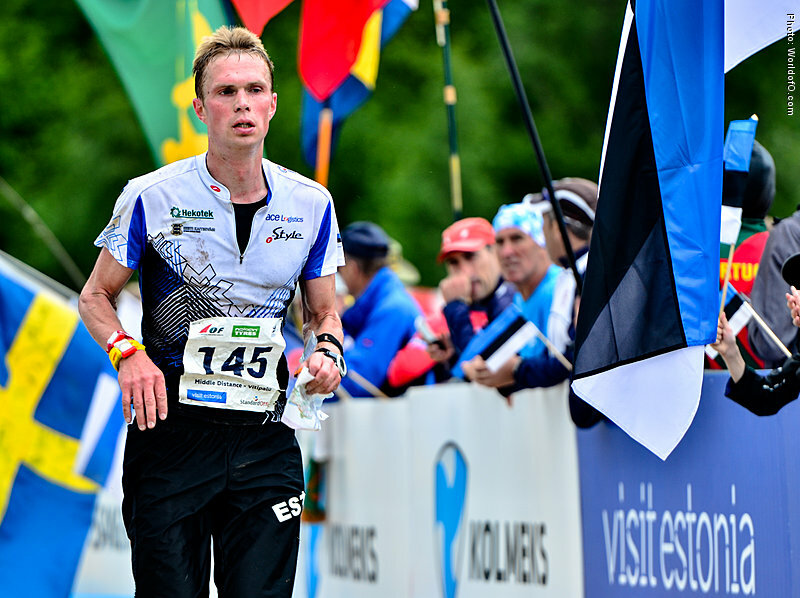 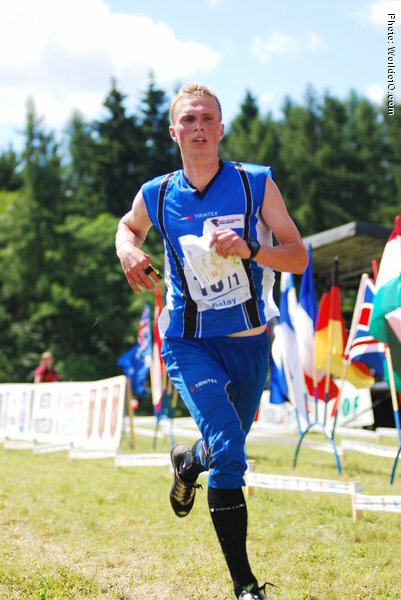 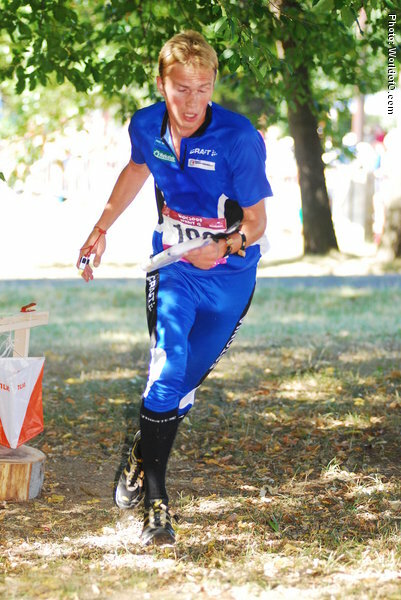 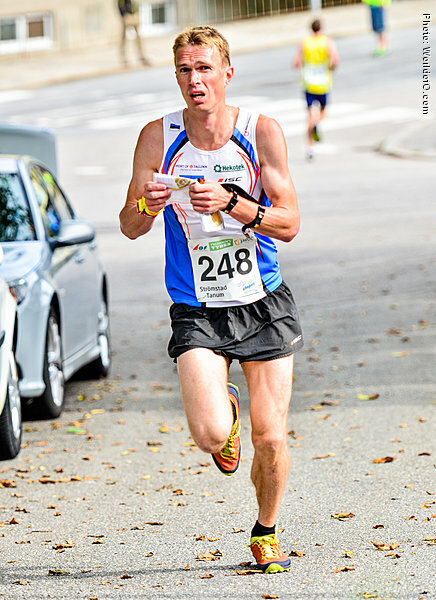 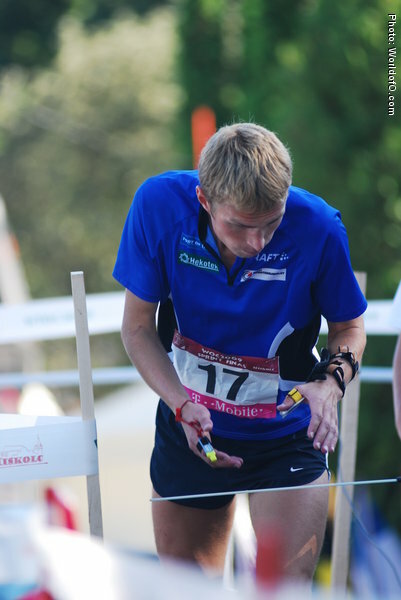 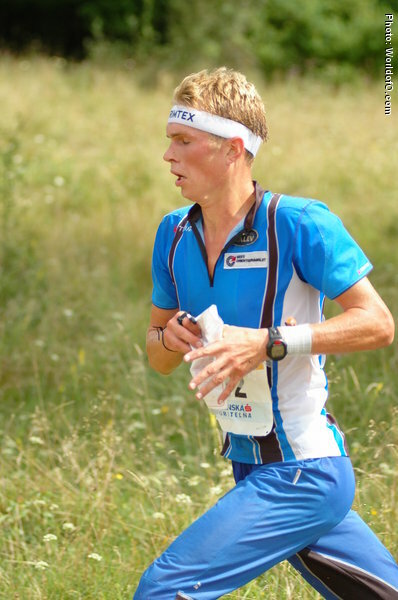 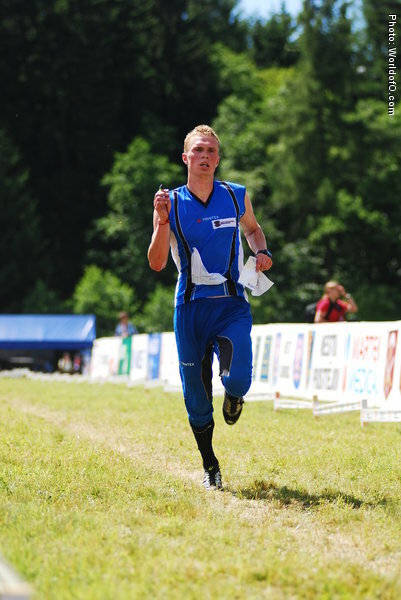 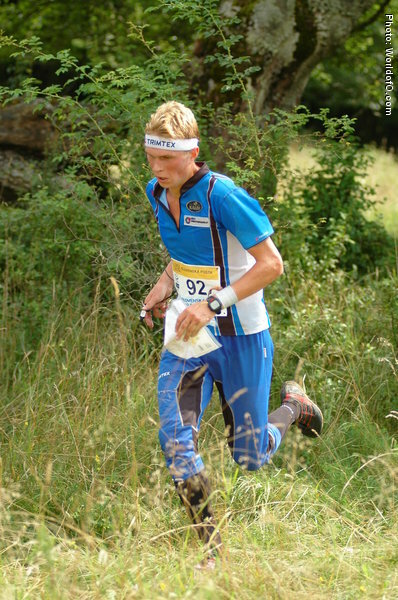 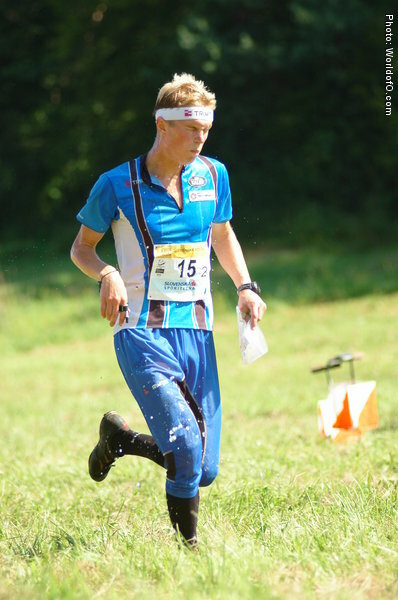 Part of the Estonian team that finished 6th at WOC relay in Inverness, Scotland in 2015. 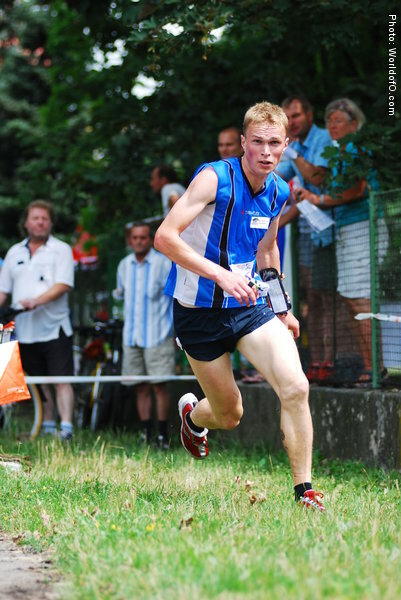 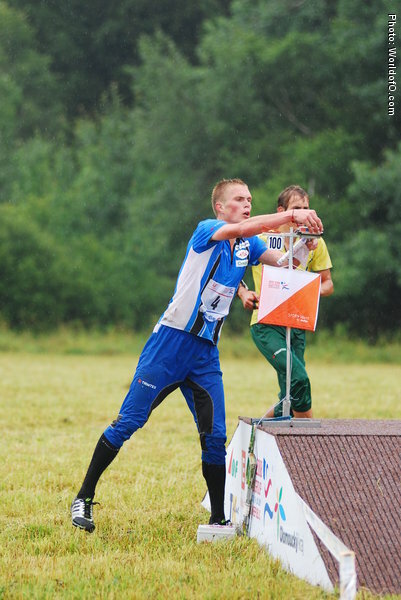 Sander Vaher (88 times) .